Week 1 Highlights: Cool Breeze, Lagoon Valley Classic, Creat Cow Run, & More! 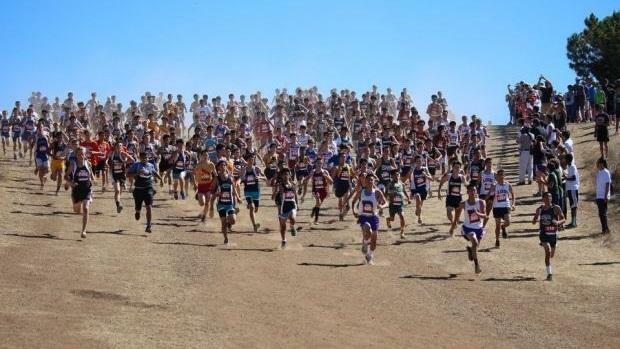 The 2016 cross country season is under way, and the first weekend did not disappoint! There were great team & individual performances all over the state, and they're still coming in as the day goes on. Flip through the slides to see what we've got so far, and we'll add more as each meet comes in, culminating with the Cool Breeze Evening Invitational tonight!